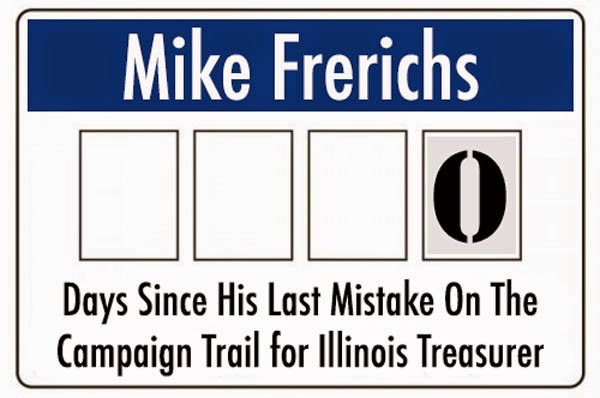 Some Advice For Mike Frerichs On Putting Up A "1"
Everyone's hoping that today is (finally) going to be the day that we can finally put up a "1" on the "Days since Mike Frerichs made a blunder" sign. You remember the one, right? Well...we received some unsolicited advice from a tipster that they wanted to share with Mike Frerichs. Apparently, they called him, but...you guys remember...that he doesn't like talking to people - especially his constituents.